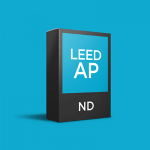 Includes 200 LEED AP Neighborhood Development (ND) flash cards. 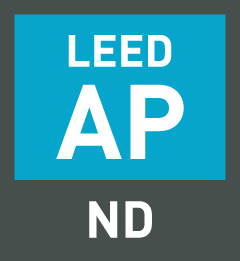 Our LEED AP ND Silver Pack provides students with a preview of the LEED examination experience. 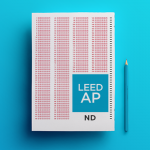 It is a functional replica of the LEED AP ND tests, and provides students with an opportunity to become familiar with green design principals, construction, and sustainable operations in an interactive software. The test software allows candidates to answer test questions that represent all of the question types found on the LEED AP ND examination: recall, application and analysis questions. Our exclusive LEED AP ND Flash Cards give you a fast and easy way to learn important vocabulary for your LEED AP ND exam. All 200 flash cards are available in online and printable PDF format and are instantly available in your account after purchase. 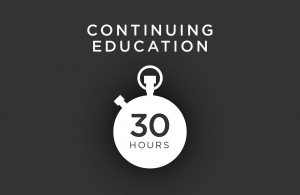 [testimonial_content] => "GBES is an outstanding resource for anyone trying to learn and pass a LEED examination. I have used GBES practice exams and flashcards for both the LEED Green Associate exam and the LEED ND exam. I have passed BOTH. GBES provides relevant study material that gives you an advantage on test day." 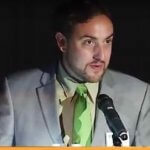 "GBES is an outstanding resource for anyone trying to learn and pass a LEED examination. I have used GBES practice exams and flashcards for both the LEED Green Associate exam and the LEED ND exam. I have passed BOTH. GBES provides relevant study material that gives you an advantage on test day."